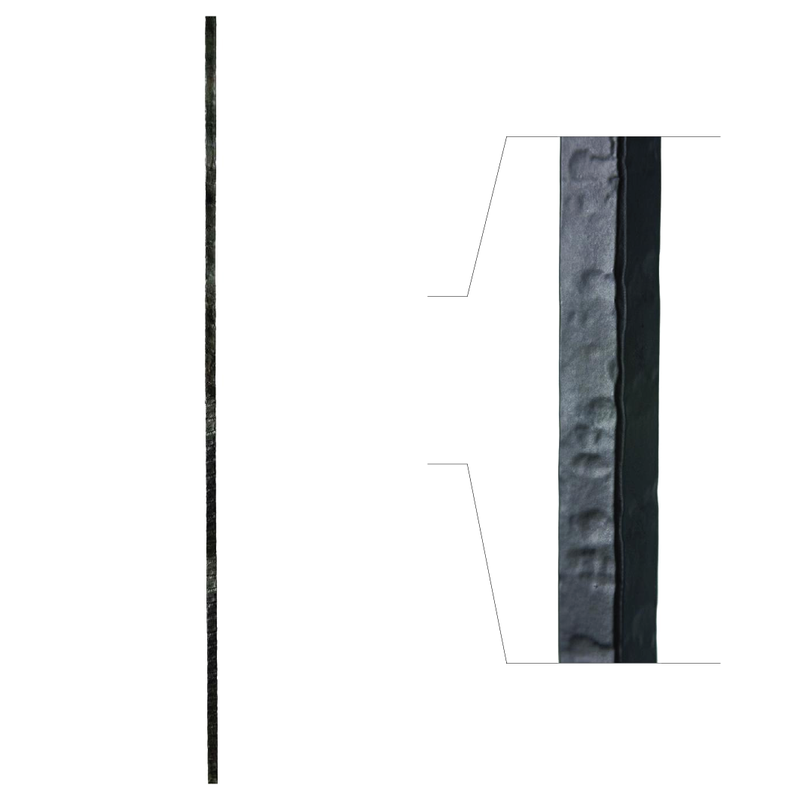 Wrought iron newel 1” square x 47 1/4″ tall. 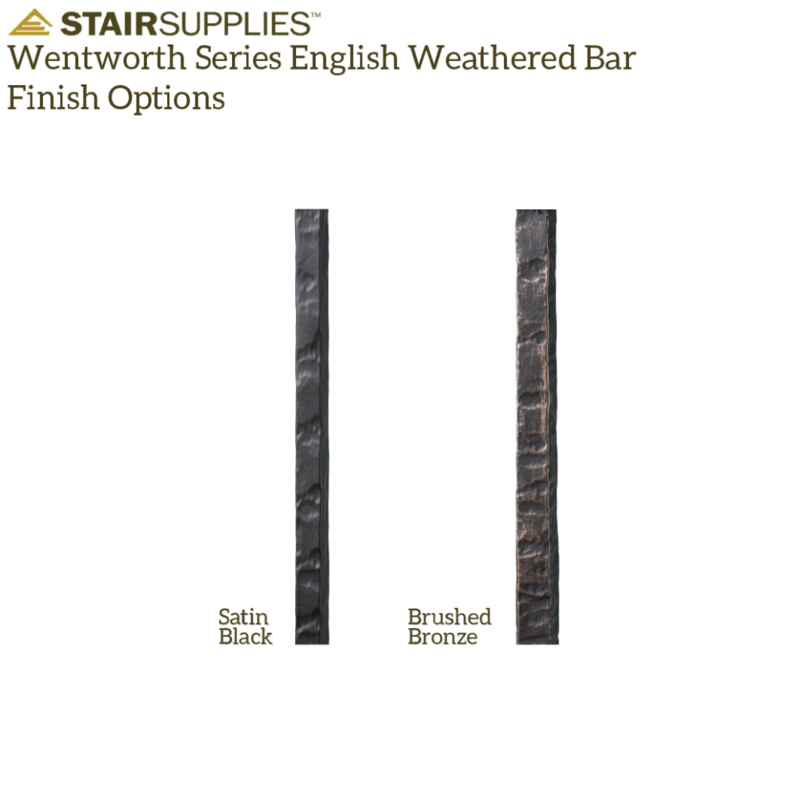 The 1.1.23 Iron Newel is a plain square newel with a hammer-forged texture. 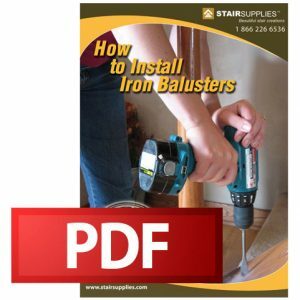 Purchase our 16.3.31 Iron Newel Mounting Kit to firmly fasten your newel to your stairs.